One of the most important parts of Democracy is accountability. 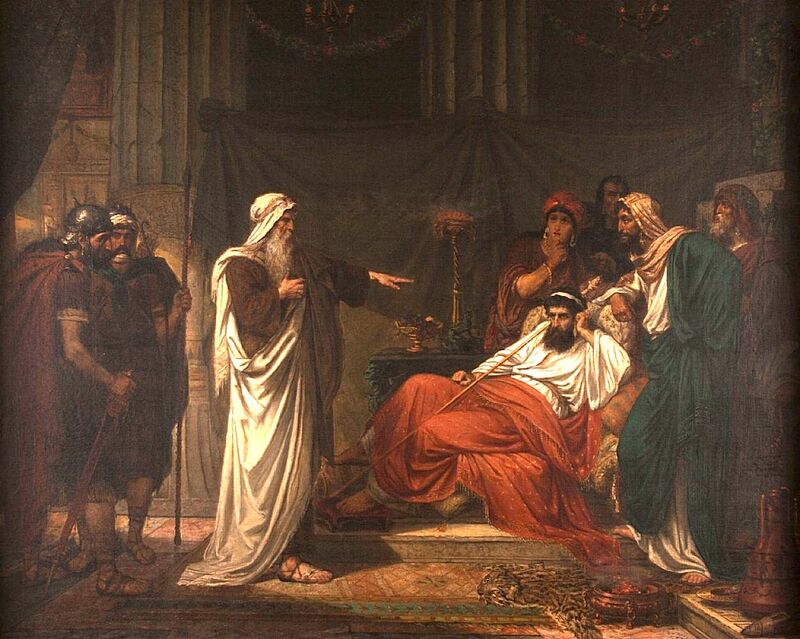 David's treatment of Uriah shows us the dangers of corruption to Democracy and leadership. Nathan's words remind us that we must always hold up the mirror to our friends as well as those we oppose if we are to make a just world together.